All types of media will be on display. 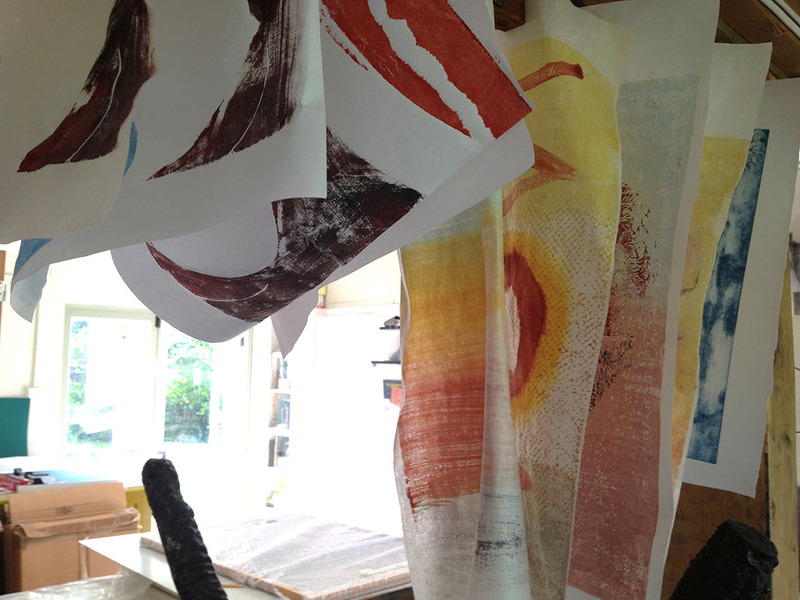 Printmaking will predominate, but there will also be paintings, collage and textiles. This promises to be a joyful, seasonal display of inspiring work, most of which is for immediate sale at very reasonable prices. You are warmly invited to the preview, which is on Thursday 23rd November, 6 – 8 pm.